In 2018, Beijing plans to spend 1.11 trillion yuan (125.00 billion pounds) on its armed forces, more than three times as much as Japan. Japan’s defence outlays for the past five years have risen by just 1 percent a year. It will likely grow at around the same pace over the next five year plan as health and welfare spending on an aging population takes priority, a government defence official said. “Finance is our weakness, but our strength is the resilience of our society,” said another defence ministry adviser, who also asked not to be identified. If Japan is able to hunker down long enough, he explained, the threat from China should recede as future internal strife, economic woes or other events prompt a retreat. 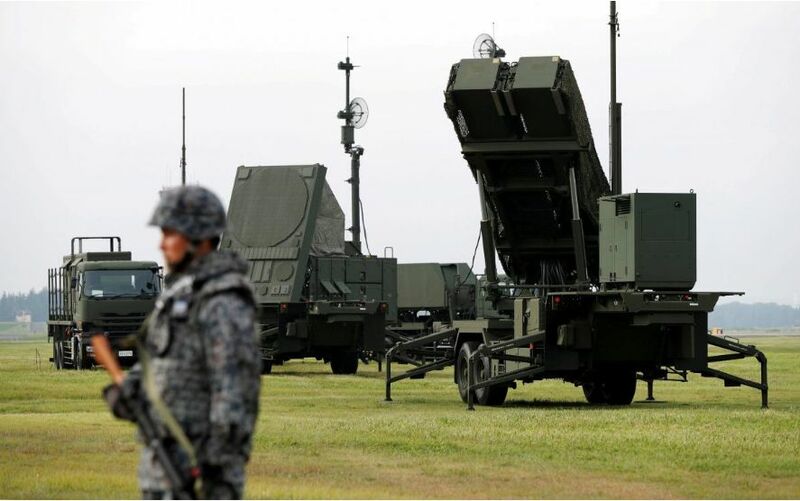 Japan’s defence reviews, which will likely be released in December, may propose it establish its first joint command headquarters to coordinate air, ground and naval forces and strengthen cooperation with Washington, the sources said. Japan’s military will get new air and ground missiles able to hit shipping and land targets at greater ranges. It will also place fresh orders for Lockheed Martin Corp (LMT.N) F-35 stealth fighters including vertical take off and landing versions, the sources said. The review will lay out plans to train more Ground Self Defence troops (GSDF) in marine fighting tactics and for their wider deployment to Okinawa. The GSDF’s unit there will grow to division strength from a battalion, said former defence minister Gen Nakatani. Yet as Tokyo formulates those plans, Beijing is already testing Japanese defences. In a manoeuvre in January that Japan protested as a “serious escalation”, a Chinese submarine entered waters contiguous to disputed islands in the East China Sea claimed as the Senkaku in Japan and Diaoyu in China. One senior defence official said the exercise “looked like a practice strike package on Guam”, another major U.S. military base.